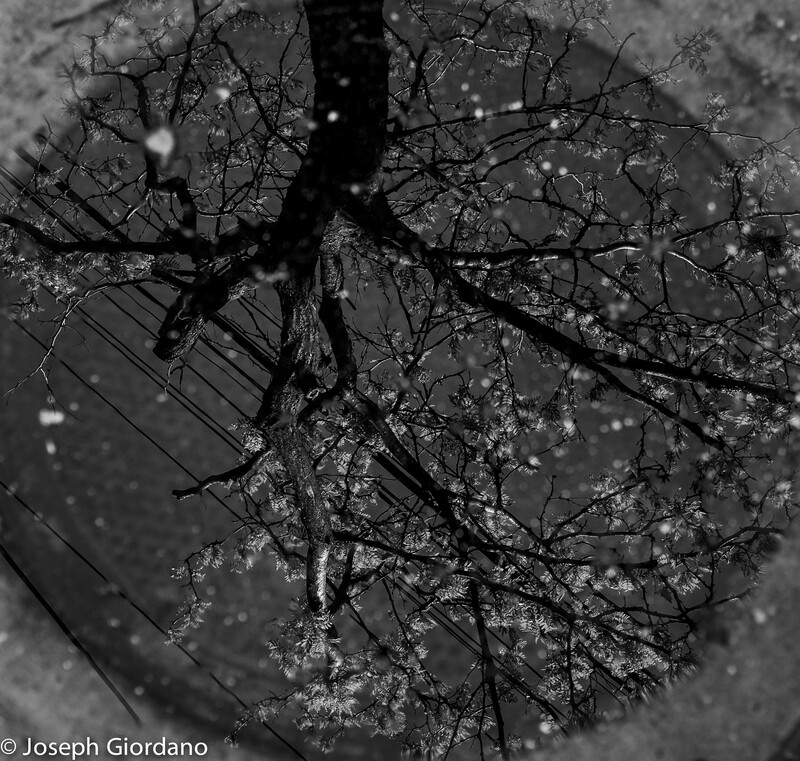 An image of a flooded manhole cover with a reflection of a tree after the torrential rain. I hope you enjoy. → Who’ll Stop The Rain ? Amazing pic Joe, I love it !!!!!! Wow this is beautiful Joe, one of your best! This is spectacular: one of your best, and you always post great images. I concur will all the above comments; especially the circle inside the square. Lovely photo Joe. Such a hidden angle, and a really powerful photograph. Love the framing with the square format, great story telling Joe.